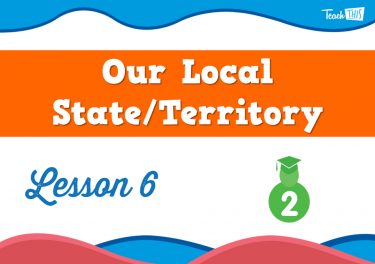 Investigate the differences between local, national and global scales. 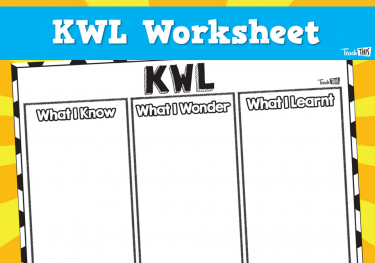 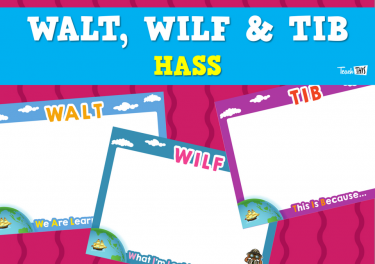 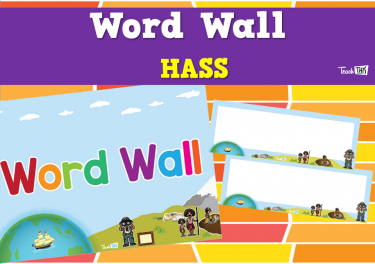 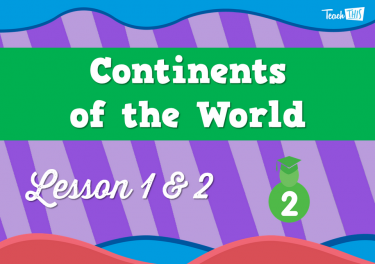 Students will be introduced to their new unit and learn about the features of the world map. 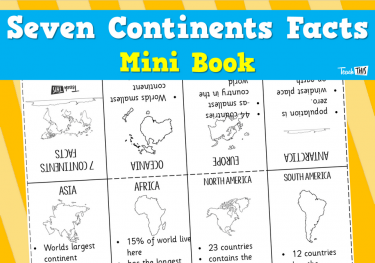 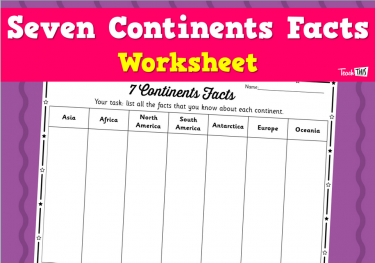 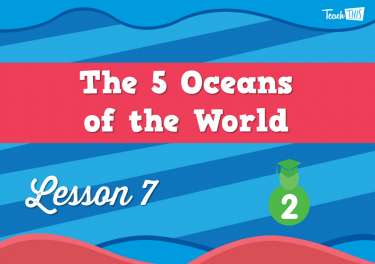 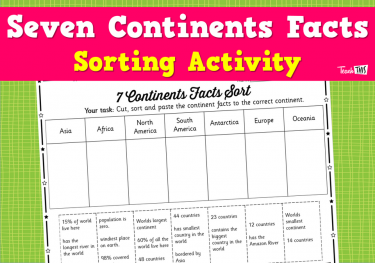 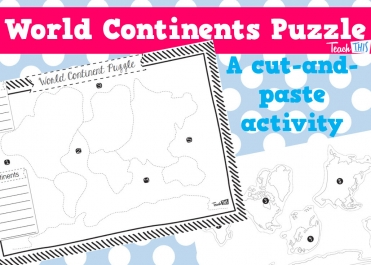 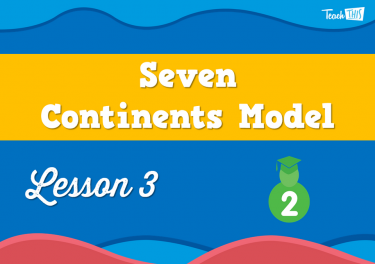 In this lesson, students will investigate the seven continents of the world. 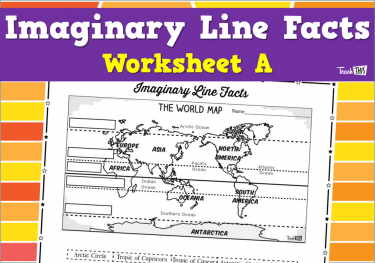 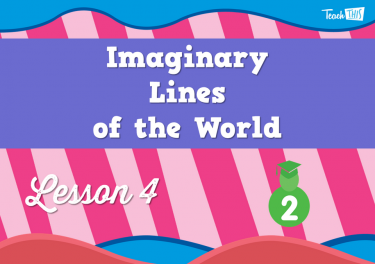 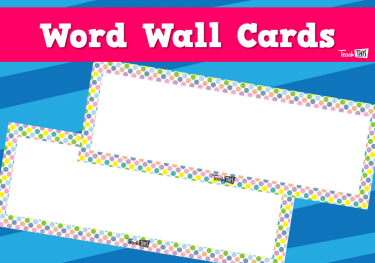 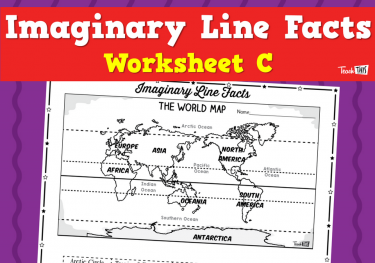 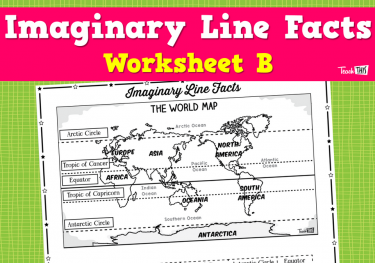 Students will look at the imaginary lines on the world map, their name and facts. 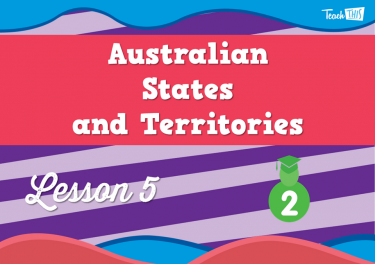 In this lesson, students will investigate the states and territories that makeup Australia. 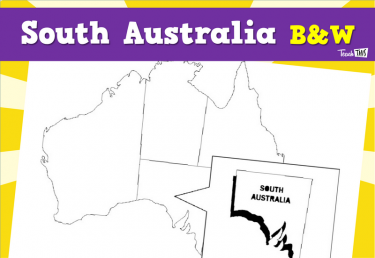 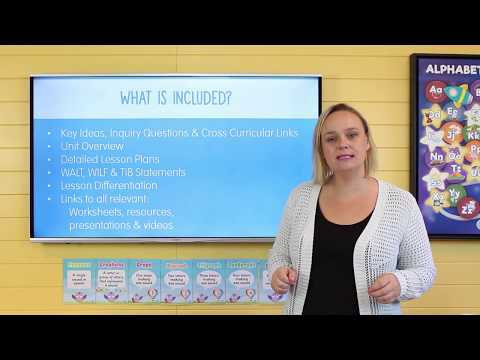 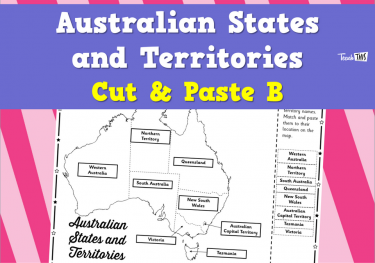 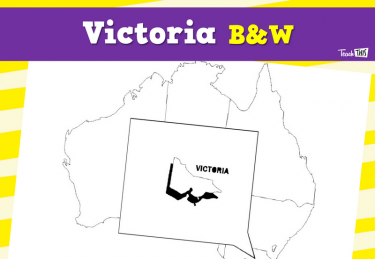 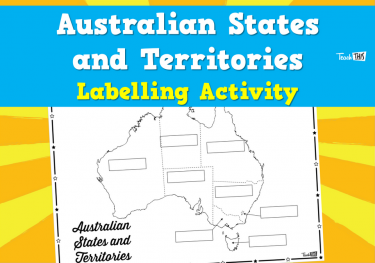 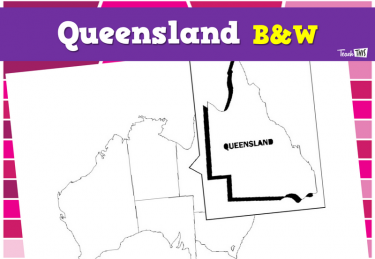 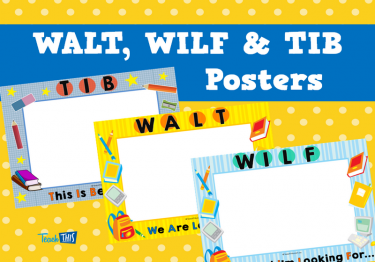 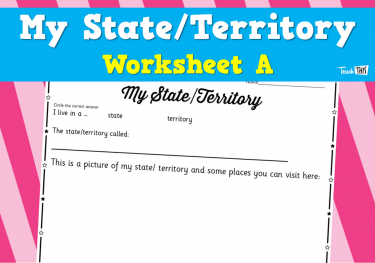 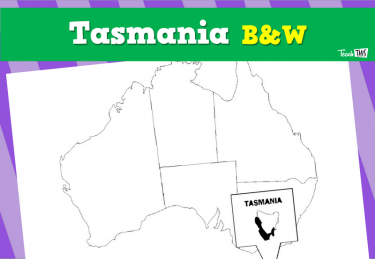 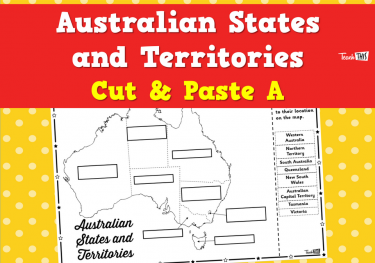 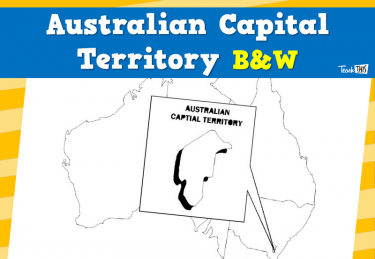 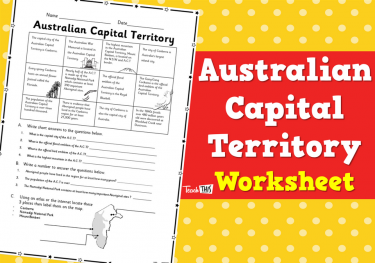 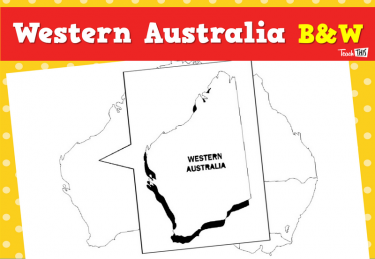 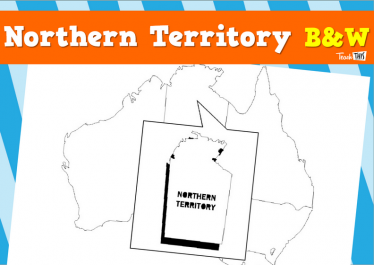 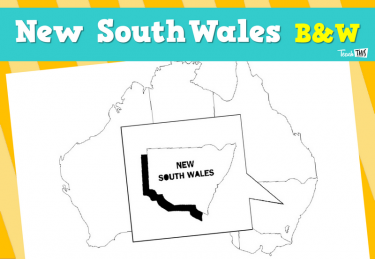 Students will learn about the key features within their local state or territory. 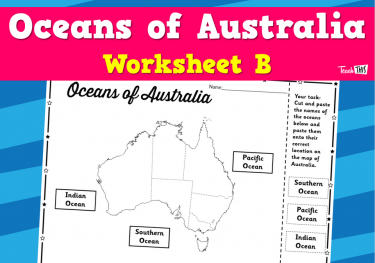 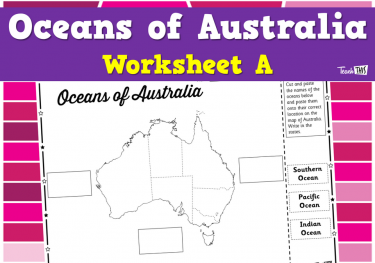 In this lessons, students will investigate the oceans surrounding Australia. 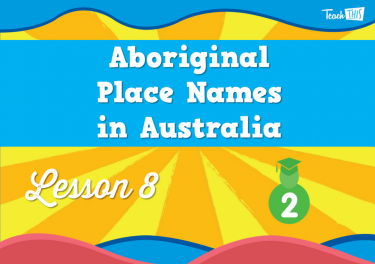 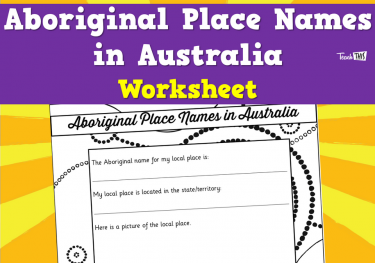 Students will learn about the Aboriginal name of their local place. 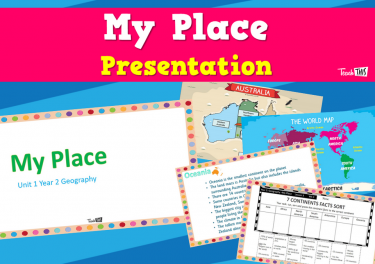 In this lesson, students will create an information report about their local place.